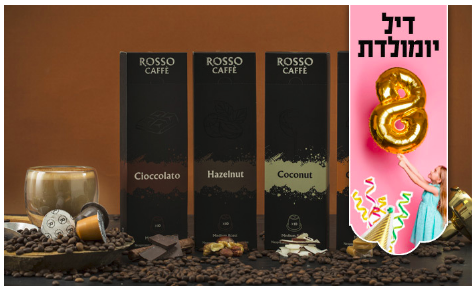 Kosherfrugal.com - Frugal Living in Israel: Flavored Coffee - AWESOME Deal! Here’s a deal for 80 coffee capsules – in a variety of flavors! All for just 88nis plus 15nis shipping!